Despite all that we have heard about the Chinese firm’s OnePlus 2, we have a bad feeling in the pit of our stomach concerning the future popularity of this handset. During the release of OnePlus One, the competition was not as fierce as it is now. From every corner, you see Chinese smartphone companies rolling out their own handsets that feature power induced hardware specifications for an affordable price. Despite the sub-$450 price tag of OnePlus 2, we have several reasons to believe why the smartphone will never be as popular as its predecessor. Here are some reasons that justify our claim. Thanks to the efforts of engineers hailing from both Qualcomm and OnePlus; they were able to bring out a heat dissipation solution that will remove heat from OnePlus 2 much faster compared to other handsets. Additionally, the smartphone will also be running V2.1 of Snapdragon 810. While OnePlus claims that this particular mobile SoC will perform much better as compared to its previous versions in terms of heat generation and thermal throttling, it is just not enough. V2.1 will also have the clock speed of its quad-core Cortex-A57 reduced to 1.8 GHz per core instead of running at the usual 2.0 GHz. While we do understand that this approach has been followed in order to reduce temperatures and sacrifice a little performance in the act, we still believe that OnePlus should have gone with something better. You guys want to know what our first choice would be. Helio X20. 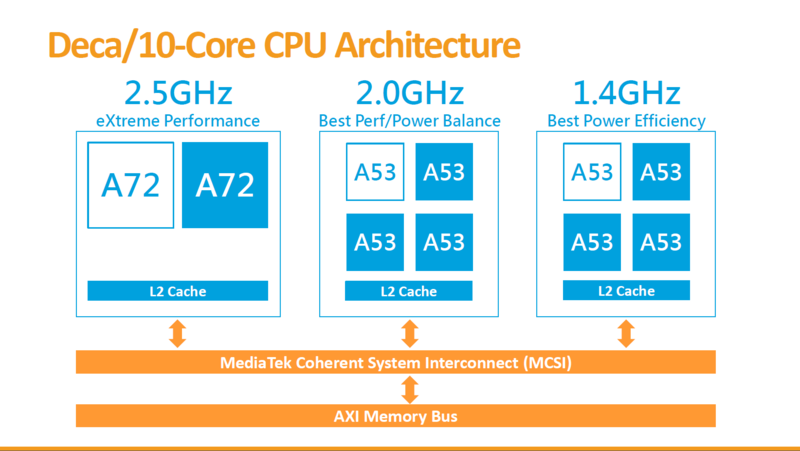 Think about it; a 10-core processor present inside the successor of the ‘Nexus Killer’ and that too running far more energy efficient cores as compared to Cortex-A57 (yes, we are referring to Cortex-A72). We would have a clear cut winner on our hands. While OnePlus would be forced to release its handset later in the year rather than July 27, it would have been a much better decision. In addition, a Snapdragon 820 would also seem like a worthy chipset, but that would mean pushing the release date even further and who knows, the starting retail price of the smartphone might have increased from sub-$450, to more than $450. Such a decision would definitely discourage buyers, particularly those that were waiting to get their hands on a device that not only exudes performance, but also goes easy on their wallets. Case in point will be Doogee F3, which was reported earlier as being the most affordable Snapdragon 810 to date. Not only is the smartphone equipped with a Snapdragon 810 SoC, it carries a $350 price tag. With that $350, you will not only possess a smartphone that will be equipped with 4 GB of RAM (unlike OnePlus 2, which features 4 GB LPDDR4 RAM, Doogee F3 will feature DDR3 RAM), a 21 MP Sony IMX230 rear camera sensor and 2K display will also be a part of the mobile device. The 21 MP Sony IMX230 will be able to record 4K videos, since it is the same sensor present in Meizu’s MX5. Even though it will feature a 200 mAh less compared to OnePlus 2’s battery pack (a 3,300 mAh), majority of consumers will still be discouraged by OnePlus 2 and its sub-$450 price tag. For some, it is just a matter of the best price. Now here is a device that should have been OnePlus 2. Not only is Elephone P9000 armed with a Helio X20 SoC, but the Chinese firm has given several 3rd party ROM developers permission to start developing custom ones for its smartphone lineup, in case the stock one starts to deliver a discomforting experience. Having such a feature is what delights Android testers and tweakers alike to see which custom ROM would work best on a handset. Even though OnePlus 2 is expected to be running a custom ROM as well, its compatibility with other 3rd party ROMs will look pretty much limited. A Snapdragon 820 running smartphone for just $479, where do we sign? That is right, OnePlus’ Chinese rival Mstar also has some tricks up its sleeve and releasing a Snapdragon 820 handset with a price tag of $479 happens to be one of them. Now OnePlus had two choices in our opinion. Either it would ditch Snapdragon 810, and go for Helio X20 or Snapdragon 820. As stated earlier, OnePlus 2’s release date to Q4, 2015, but seeing as how Snapdragon 810 has given too many headaches to consumers, OnePlus 2 will most likely have a difficult time penetrating the market. Just like Doogee F3, S700 Pro Phablet is also armed with a 21 MP Sony IMX230 camera sensor, in contrast to OnePlus 2’s 16 MP rear shooter. OnePlus and Qualcomm might have formed a coalition in combating the overheating plague of Snapdragon 810, but we suspect that it is still going to overheat like its predecessors. An example can be illustrated when Xperia Z3+ and Xperia Z4 were being benchmarked. Not only was the Snapdragon 801 running in Xperia Z3 able to thwart them in several mobile gaming application tests, but updated Snapdragon 810 versions present in both Sony’s flagships overheated to the point where the smartphones would restart on their own. 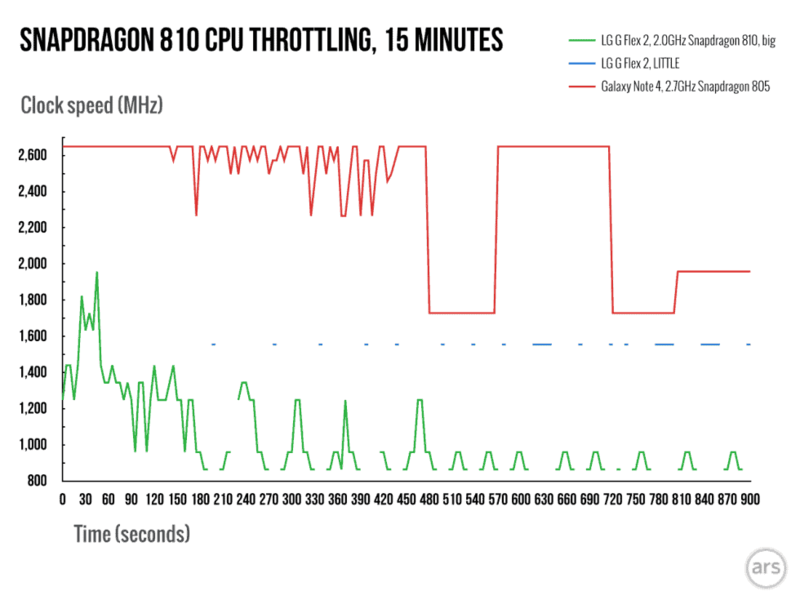 Not only this, but part of why HTC One M9 has not been able to penetrate the smartphone market is because of the overheating attribute of Snapdragon 810. Recommended: Is HTC Another Company Looking To Get Acquired? Trust us when we say this, we want OnePlus 2 to succeed as much as OnePlus One. With the public getting to know more about the attributes of Snapdragon 810, they might automatically move away from OnePlus 2. Those who were expecting the company to price the handset along the same lines as OnePlus One will be left equally disappointed, since not everyone on this planet has the financial capacity to shell out ridiculous amounts of money on expensive handsets. We have laid down our reasons why we believe OnePlus 2 will not be able to garner the same amount of success as OnePlus One. If you feel that our points have sufficient weightage, or if you strongly disagree with us, then please let us know why. The post Here’s Why OnePlus 2 Will Not Replicate The Same Success As OnePlus One by Omar Sohail appeared first on WCCFtech.